What is the “Living Room Session”? 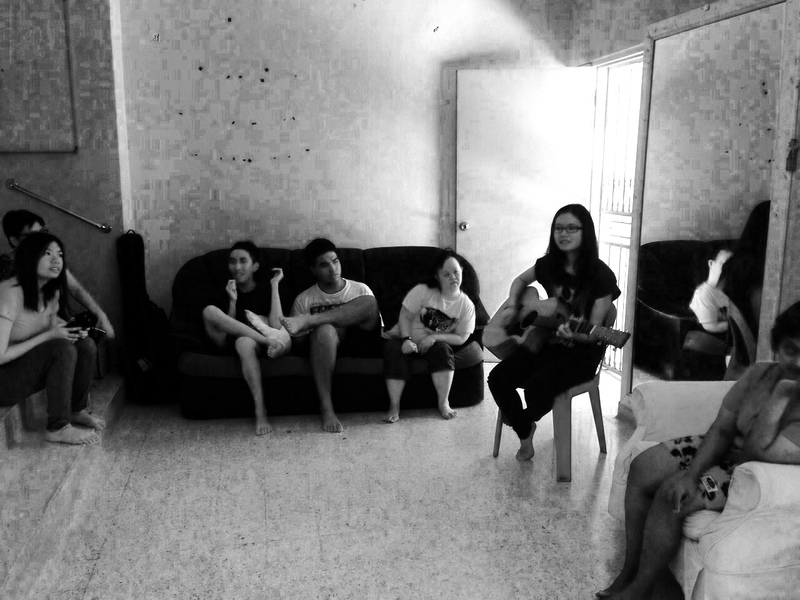 Well, it’s an acoustic music session held in your living room! Instead of going out in the hot sun to catch a live show in a jam-packed venue, you get to have soft and soothing live music in your living room by a real musician! This approach is more intimate and personal, and provides a music experience that is rarely found elsewhere. When we were living in Seremban many years ago, we hosted an American classical/jazz pianist at our humble home and he performed on my piano in our living room for a small audience of friends and music teachers. What a cool experience that was! When asked why he preferred this approach compared to a public venue, he said he liked to experience the local cultures and get to know the local people better this way. 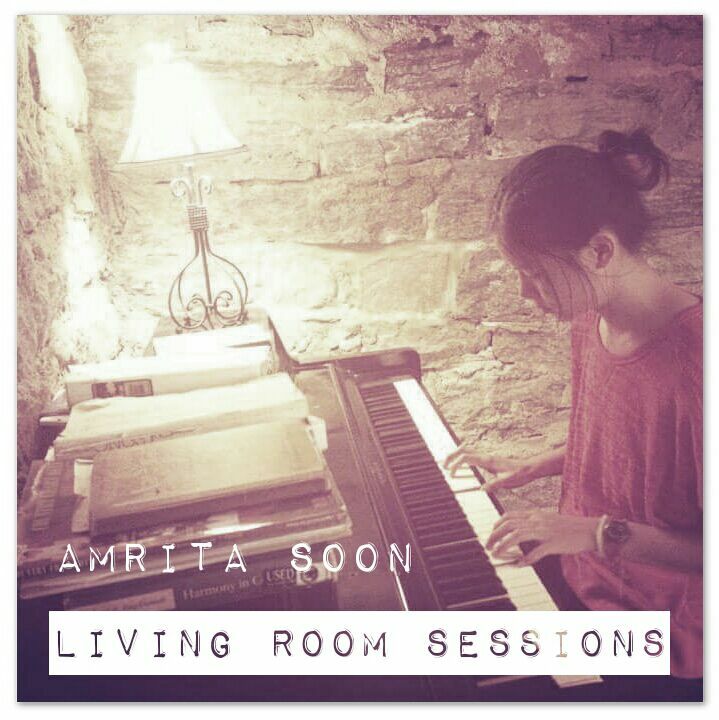 If you are keen to host a “Living Room Session” for Amrita, just let us know and book a date with her. All you need is a living room and your family and friends! The amazing thing is, it’s FREE! No need to purchase tickets, no cover charge and no need to buy food or drinks (but as a host, you may like to provide some refreshments for your guests, but under no obligation, really!). Just help support Amrita by purchasing her EP album 🙂 No obligation either! How do I book a date with Amrita? Just email your request to amritasoon@gmail.com and your party is on! This is YOUR event and YOUR party. Don’t forget to invite your friends! Looking forward to invading your living room! We had a session recently at the invitation of Dignity & Services – a project for individuals with autism, Down Syndrome and other disabilities. It was so good that Amrita will be going back there to play every month in their living room!